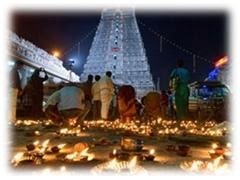 Thiruvannamalai deepam festival collect Rs 1.63 crore. This is the latest Tamil Nadu Channel. Thiruvannamalai district latest news. December 2014 Thiruvannamalai Deepam festival paper news.